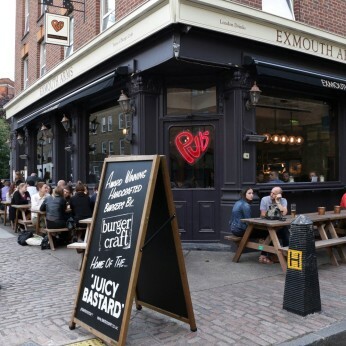 The Exmouth Arms is fast becoming a London legend. It’s PubLove’s newest and was our first theatre kitchen. It’s never quiet and the place rocks every night of the week.